Our team has experience with a wide range of handpieces and hand piece accessories. Problems with units can range from bad lamps, damaged light guides to cosmetic issues like a broken shell. 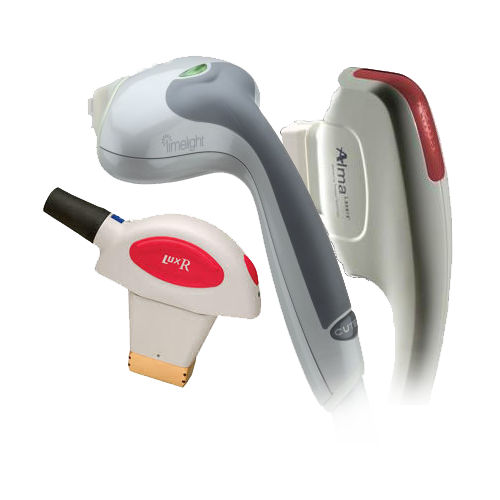 Some handpieces manufacturers (i.e. Alma) load a counter chip in their equipment that will limit the pulses. We can replace and address that problem ahead of the curve to preempt the failure of your unit. 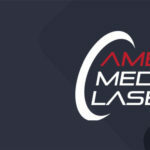 At American Medical Lasers, we have the resource and knowledge to make these repairs quickly and with an eye for quality that you can rely on. Let us be the team that minimizes your downtime and keeps your equipment up to spec. We can handle everything from full handpiece rebuilds to optic replacement or a lamp swap. 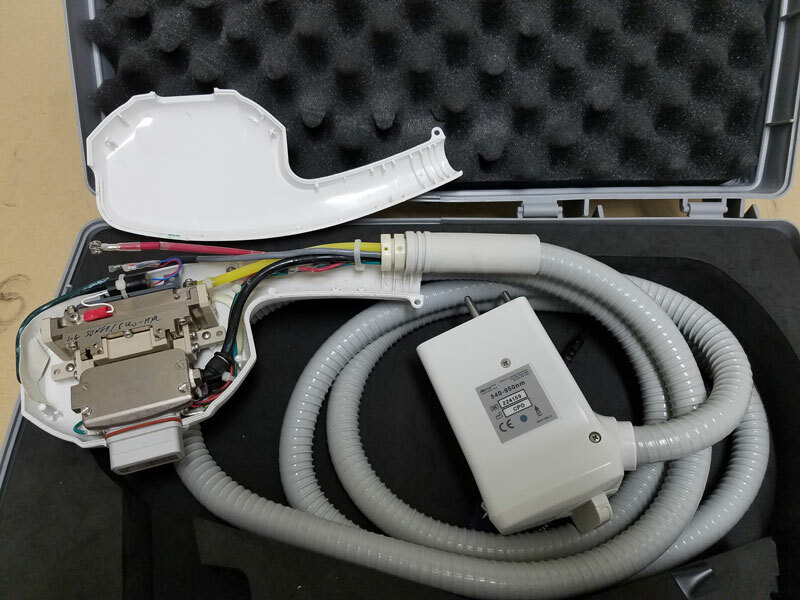 Many of the basic repairs for a handpiece rebuild will require in house treatment so can assess and share our findings with you before any major decisions are made. We will provide a diagnostic run down to make the best decision possible for both you financially and the performance of your equipment. Return shipments will be handled by our shipping department and will be packed adequately to ensure safe return. They will also be insured accordingly. We make sure everything is repaired quickly and returned to you as soon as possible. Contact our Handpiece Repair Experts Today!